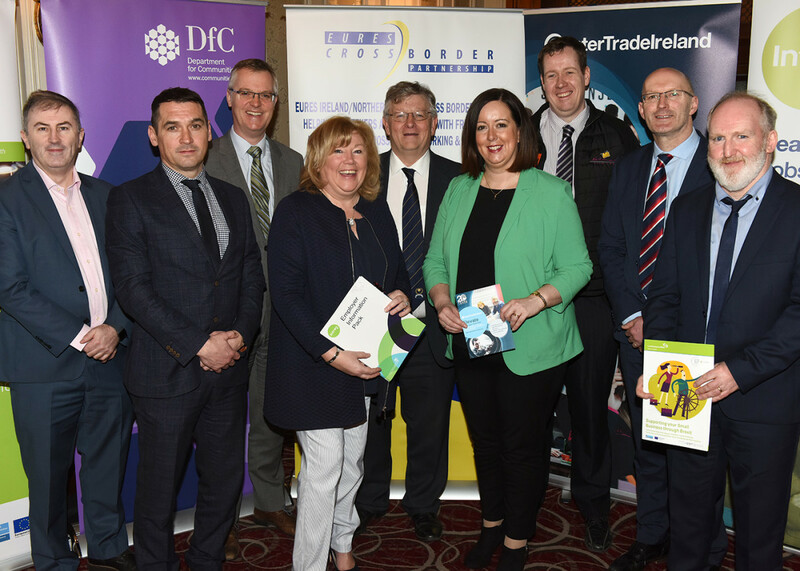 Dundalk Chamber of Commerce in association with the EURES Cross Border Partnership held a very successful Lunch time Seminar on Employment Incentives and Supports available for SME’s in the Cross Border Region in the Carrickdale Hotel on the 27th March. 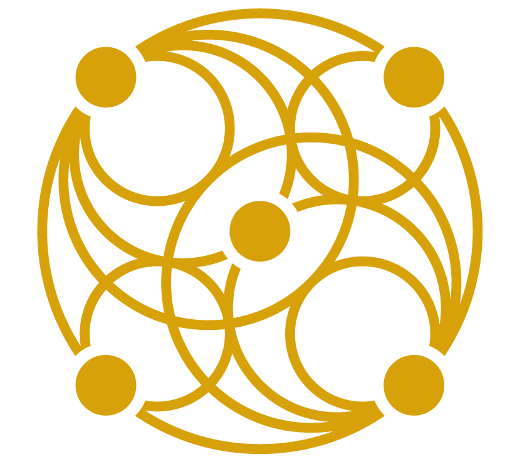 The EURES Cross Border Partnership is part of a European network which supports the Cross Border Worker, Jobseeker and Employer. The event was a huge success with over 70 delegates in attendance to hear how those employers in the border areas can be assisted with their recruitment needs. There was a number of speakers in attendance including Paul McArdle from the Dept. of Employment Affairs & Social Protection, Patrick Maguire from the Dept. for Communities, Allison Currie from InterTrade Ireland, and Thomas McEvoy of Local Enterprise Office Louth. Brian Woods of National Tile also made a presentation. Brenda McGeeney spoke on behalf of the Eures Cross Border Partnership. The presentations of the various speakers can be downloaded below. 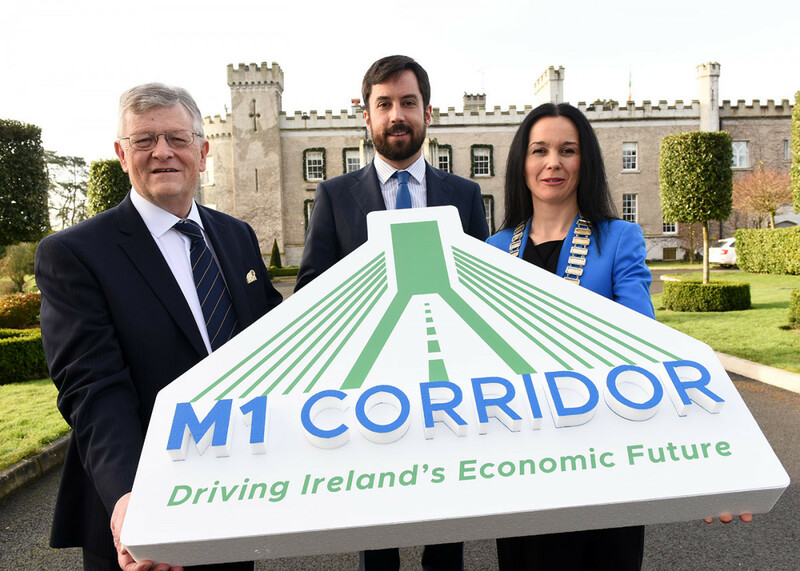 Paddy Malone PRO of Dundalk Chamber was delighted with the attendance and stated that the varied selection of speakers on board was fantastic and helped to increase the awareness of what supports are out there for SME’s in the Cross Border Region.